Find tours in Los Angeles, CA and other fun things to do. View our list of attractions, activities, events, restaurants and visitor information. 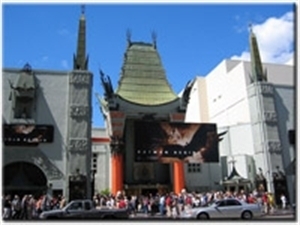 Travel vacation tour from Los Angeles American Riviera Tours offers complete vacation tours of Los Angeles City, Santa Barbara, Hollywood, Santa Monica and Las Vegas. Save on Travel Tour, Guide and more! Best value with personal attention and small groups.